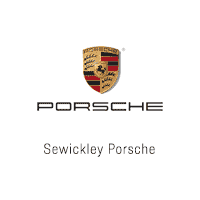 Since 1976, the team at Sewickley Porsche has been catering to the needs of Porsche enthusiasts. Our dealership has grown from a two-car showroom to a state-of-the-art 12,000 square foot ‘Gen 4’ Porsche facility which is fully equipped to handle all of your needs. Because we share your passion for Porsche, you’ll receive personal attention from our knowledgeable staff. Family-owned and operated since day one, Sewickley Porsche offers a world-class Porsche experience. 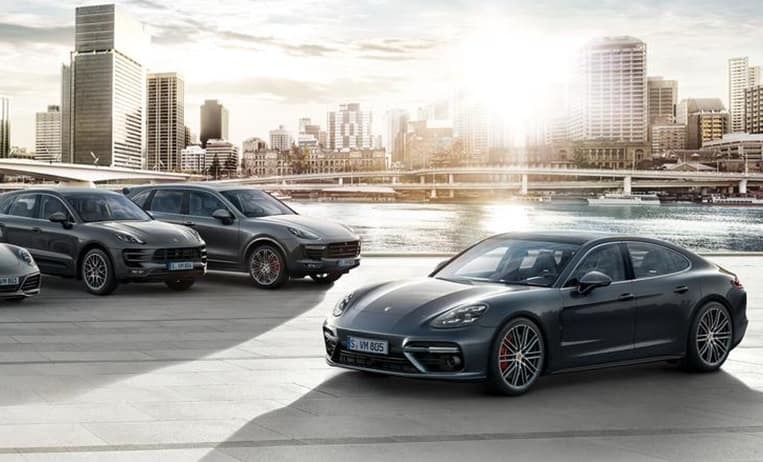 Offering a comprehensive inventory of new Porsche vehicles along with a great selection of pre-owned models, Sewickley Porsche has the Porsche you’ve always dreamed of. Our collection of monthly lease offers, incentives, and specials make it easier than ever to get behind the wheel of a new Porsche. Our friendly team of Porsche Brand Ambassadors have the expertise and knowledge that’s not found at many other dealerships. 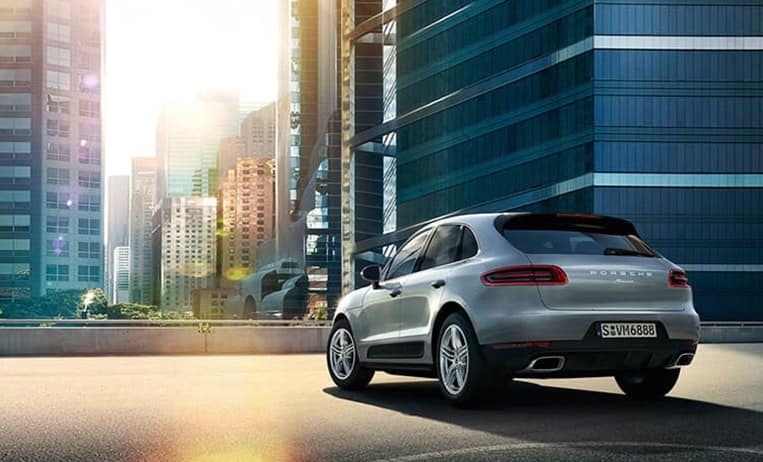 They maintain regular certifications on the Porsche model lineup and are familiar with the latest technology and safety features found on Porsche vehicles. No matter which model is of interest to you, our team will take the time to carefully understand your needs in order to help you select the right Porsche. When your Porsche needs maintenance or service, you certainly don’t want to trust just any shop to work on your vehicle. Our 12,000 square foot ‘Gen 4′ Porsche facility is home to 10 dedicated Porsche service stalls and over $300,000 in state-of-the-art Porsche diagnostic and repair equipment. 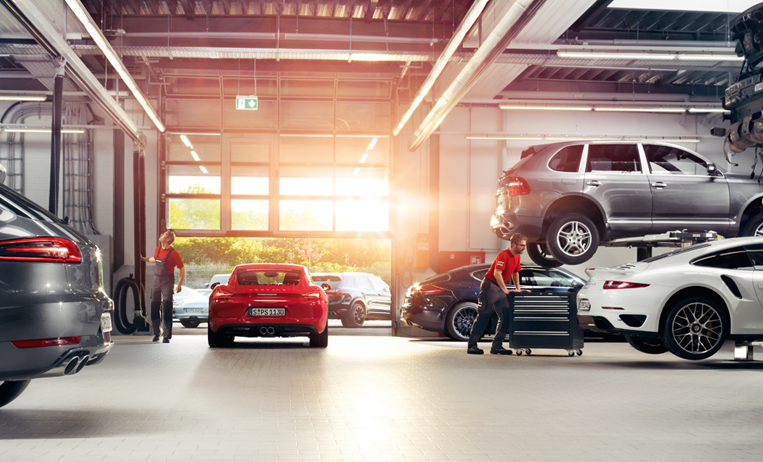 Our staff of factory-certified Porsche technicians have the tools and knowledge to give your vehicle the attention it deserves. In addition to offering our clients personalized attention and service, Sewickley Porsche remains dedicated to giving back to our community. We support several events and charities across western Pennsylvania including the Sewickley Borough Chamber of Commerce, the Western PA Humane Society, the Children’s Dyslexia Center of Pittsburgh, the Allegheny Region Porsche Club, the PittRace Motorsport Complex, and Sewickley Academy.